Matt Thompson provides expert Horse Racing Best Bets each week for our Reading The Play subscribers. Use this code 2019MT15 for a 15% discount on your first subscription! Profit return in each of 9 of the last 10 months! 18% Profit on TurnOver since Matt Thompson commenced his role! 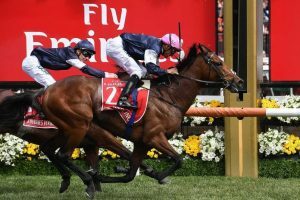 Matt Thompson delivered subscribers the 2018 Melbourne Cup Winner ($12), Exacta ($132), Trifecta ($2,479) and First4 ($42,925) with his selections and betting strategy! Reading The Play have been providing quality horse racing best bet selections for 4 years, consistently in profit across this period. Matt Thompson has now taken this role to the next level since joining the team 1st November 2017. Profitable Highly Selective Best Bets! 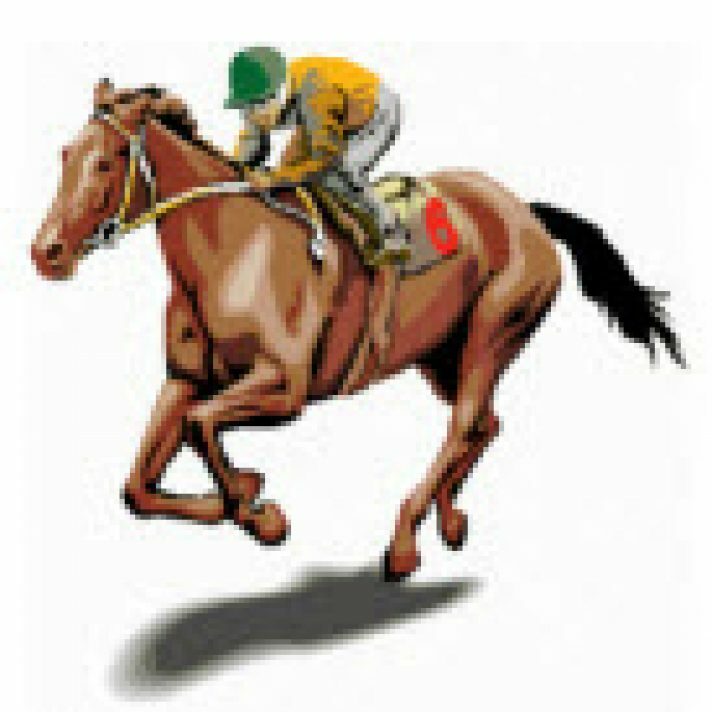 Matt Thompson does it again with Horse Racing tips like these! 6 bets, 4 winners and a healthy 43.6 units profit for the week! 5 bets, 4 winners + 2nd and a healthy 38 units profit! Another profitable Week, 6 bets, 4 winners + 2nd and a healthy 28 units profit! If you are looking for an educated, well reasoned list of horse racing tips for Australian racing that provide healthy long term winnings then you have found the right man to follow. Use this code 2019MT15 for a 15% discount at checkout on your first subscription! You can subscribe week to week to suit or choose weekly options if you are a new subscriber looking to see what is on offer and if this suits your approach. Discounted longer term options are also available. We do not lock anyone into long term commitments nor do we create reoccurring billing – you are always in charge of any subscription purchase. 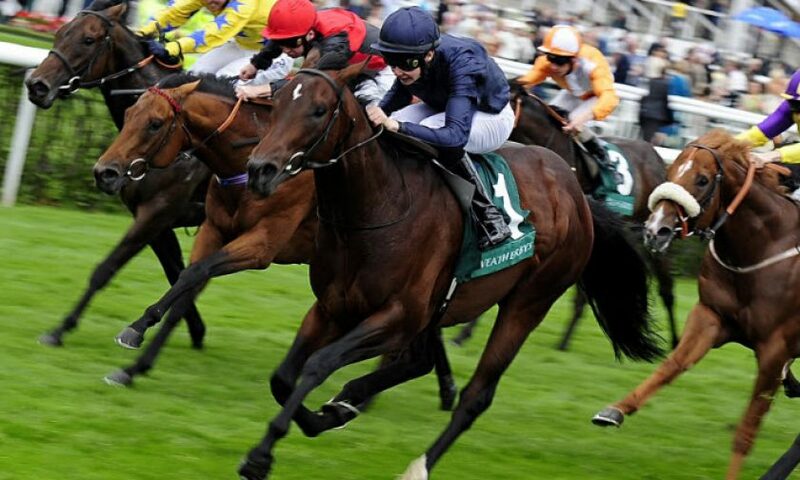 Ian’s focus are his Best Bets provided for each Saturday where the form and quality is best exposed. Ian provides his selection, brief preview notes for his selection and a recommended level of stake outlay (recommended units bet). 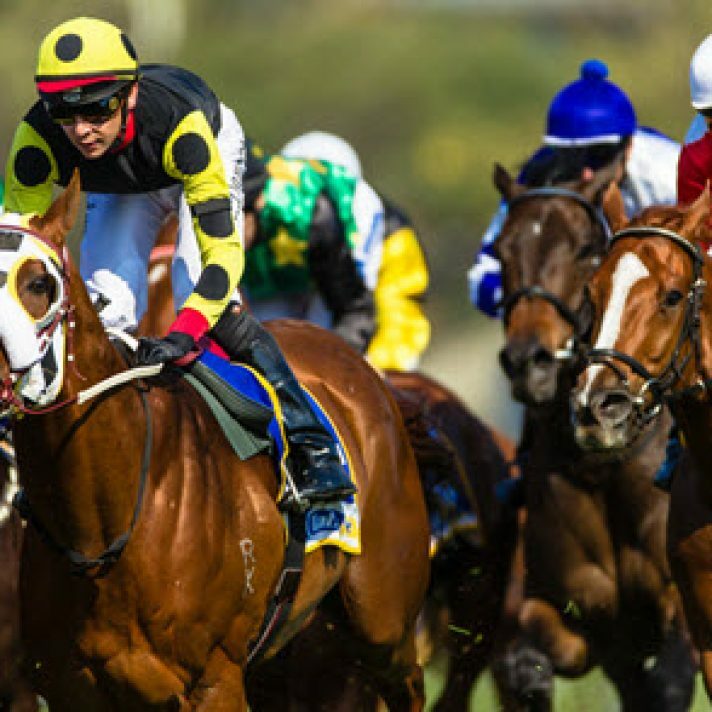 On average 3 to 4 Best Bets are provided for the day’s racing, on occasions additional best bets that stand out on other days may also be notified. Another profitable day out for Matt’s subscribers, 4 bets, 3 winners and a healthy 25 units profit for the day! 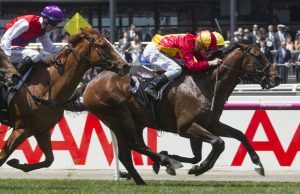 Our Horse Racing content offers our subscribers a quality list of selections for each major race day from an experienced “pro” who knows what he is doing. Current market prices available are identified and listed with each tip and published by approx 11.15 am on race day. We don’t win every day, or on occasions every week. But as our approach and results attest we win consistently over a period of time. If you are looking for a quality list of Horse Racing tips that provide a profitable return, consistently, then you are at the right place! Published on February 5, 2016 in Horse Racing. Published on 14th May 2016. Published on 29th April 2017. Published on 27th June 2015.